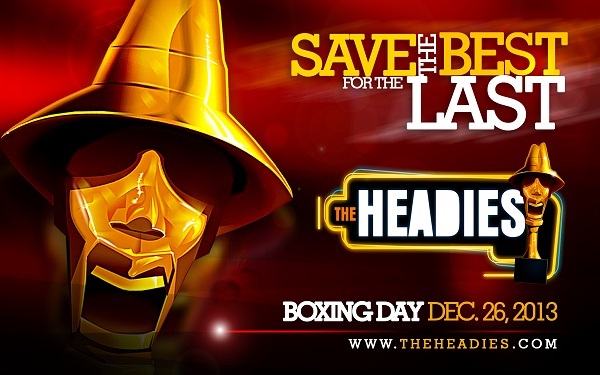 The Headies award 2013 has come and gone with surprising and not too surprising winners grabbing the Gold busts. Olamide, however, stole the night winning the Best Street Hop artist, Best rap album, and Album of the year awards. Other winners include, Banky W, Sean Tizzle, Davido, 2face and others. This entry was posted in EVENTS and tagged 2013, Brymo, BURNA BOY, EMI, Funmi Iyanda, HEADIES, Rhythm and blues, Waje.